Those interested in viewing the Dragon Harald Hairfair ship current moored at Reykjavik Harbour can do so today between 3pm and 5pm. Organisers have announced an ‘open ship’ session this afternoon. For more information, see the official website here. 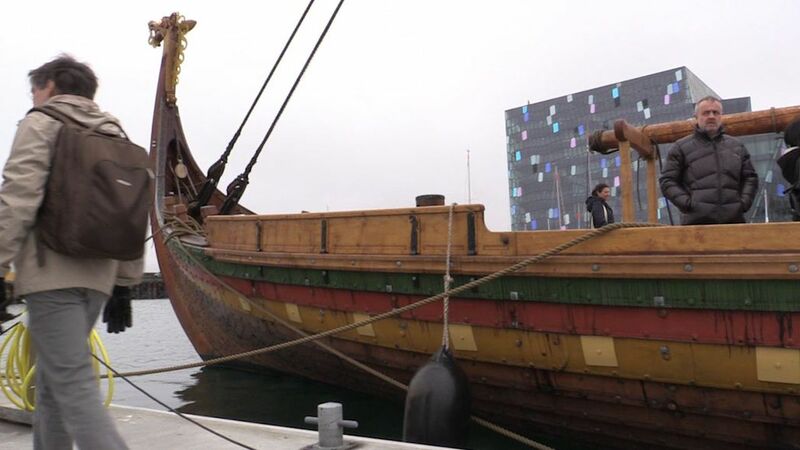 The replica Viking ship has made a stop in Iceland on its transatlantic voyage from Norway to the United States.